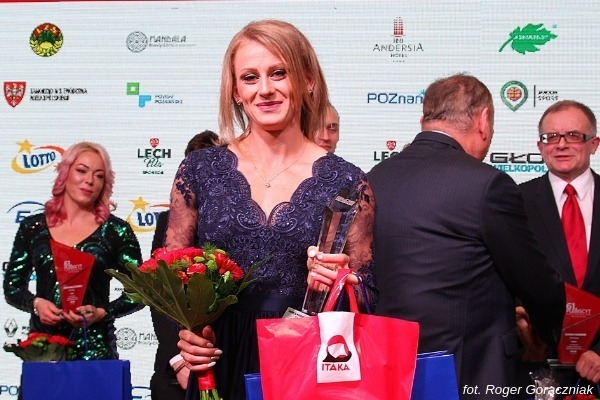 Our PhD student, Patrycja Wyciszkiewicz, was chosen the best athlete of Great Poland region in the 61st Głos Wielkopolski plebiscite. The statuettes were handed out during the annual Sportsman's Ball. The athlete won a silver medal during the World Indoor Championships in Birmingham and a gold medal during the Berlin 2018 European Athletics Championships in the women's relay 4x400 m.
At the University of Economic sand Business in Poznan, a sprinter teaches the basics of marketing.